"We engaged VMS to help us achieve our vision to transform our 'Kids Central' children’s department store & 'Early Learning Center' Toy store, from poorly merchandised and a poorly VM trained, retail group. Into a Group that delivers to our customers the best in presentation practices. VMS has educated us to be empathetic with the stores that we create. VMS has shown us how through clever presentation we can complement the products that we sell and entertain the customers that buy’s them. 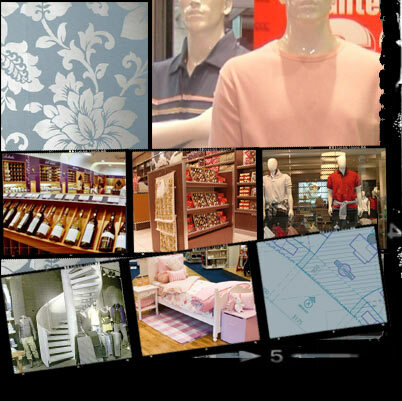 VMS helped us translate this vision into the contemporary stores that we have today. During a recent market research exercise, the shopping environment that VMS has helped to create was one of the standout comments from our customers."